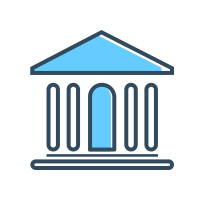 User Account information: Your full name, email address and other information you may provide with your account, such as your location, age bracket, contacts, gender, etc. that may be displayed as a part of your User Account; We collect this information in order to verify the authenticity of your User Account. Preferences: Your preferences and settings such as time zone and language; We collect this information in order to provide you with a better user experience. 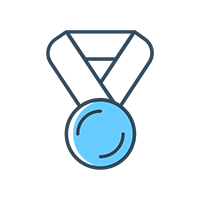 Your Content: Information you provide through our Services We collect this information in order to monitor whether your posts and information shared on sportsbrick comply with our Guidelines and Policies. Searches and other activities: The search terms you have looked up and results you selected; We collect this information in order to provide you with enhanced user experience. Browsing information: How long you used our Services, which features you used, etc. ; We collect this information in order to monitor the performance of our Website and Mobile App. 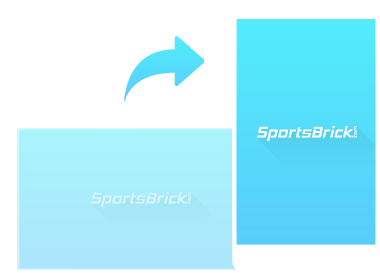 Communications: Between you and SportsBrick support staff regarding the Services. We collect this information in order to improve our Services and keep track of our performance. 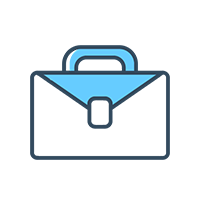 Information from third parties: We may collect, process and store your user ID associated with any social media account (such as your Facebook and Google account) that you use to sign into the Services or connect with or use with the Services. This could include information like - your full name, email address and other information you may provide with your account, such as your location, age bracket, contacts, gender, etc.. We collect this information in order to allow you to login & Signup faster and easier. support@sportsbrick.com and we will promptly remove you from ALL correspondence.